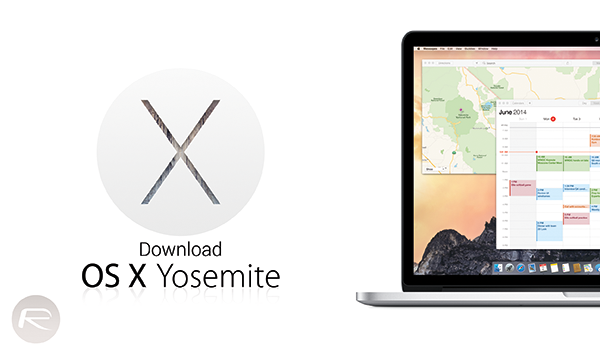 Download OS X 10.10 Yosemite Final For Free Right Now! The wait is over. 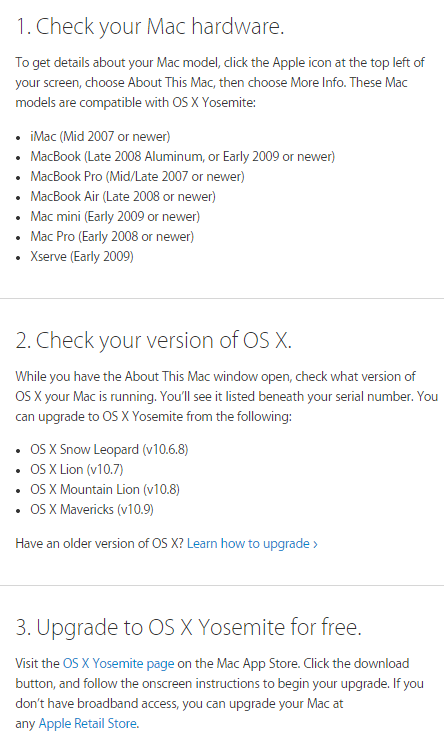 You can now download Mac OS X 10.10 Yosemite final for your Mac right now. 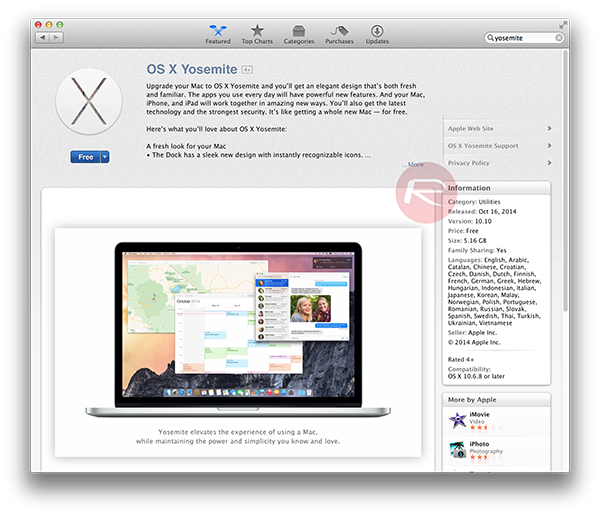 Apple’s OS X 10.10 Yosemite was announced all the way back at this year’s WWDC event in June, and since then, we’ve followed its progress continually as it has sauntered through the Developer Previews and Public Betas. Recently, it reached Golden Master status, and with a couple of further GMs having subsequently rolled out as the Cupertino applied the finishing touches, Yosemite is finally ready for the masses. The FINAL release is now upon us, and we’ve all the details of how you can get hold of it right here. The first thing to note about Yosemite is that it’s absolutely free of charge. Apple recognizes that the value of having an ecosystem whereby everybody is using the latest software far more significant in the long run, but while last year’s Mavericks 10.9 and the preceding Mountain Lion 10.8 were considered as "incremental" updates, Yosemite is considerably more substantial. 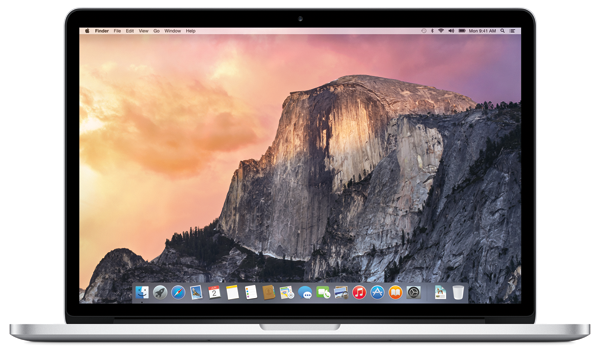 OS X Yosemite includes an all-new aesthetic somewhat in line with what Apple did to its mobile software with iOS 7. UI elements appear flatter and cleaner, and as well as imparting an impression of minimalism on the user, draws a degree of parity with the interface of the iPhone, iPad and iPod touch. There are many other alterations and enhancements besides, including Continuity. Considered by many as the pièce de résistance of Yosemite, Continuity will help to increase ties between iOS and OS X, and with features like Handoff allowing users to begin a task on one device before completing it on another, Apple’s famous "it just works" ethos is once again in full flow. iCloud Drive should finally bring Apple’s cloud service up to speed with the rest of the field, permitting users to drag, drop, store and organize their files online as they would in Finder, and with a bunch of tweaks to Safari, Mail and Messages also thrown in for good measure, this is a very worthwhile bump that anybody with a compliant Mac should be picking up. yes it is. click the download link given in the post above. First 10 people who download os x yosemite, get free gift with 1000$!!! Thanks for the news, redmondpie.